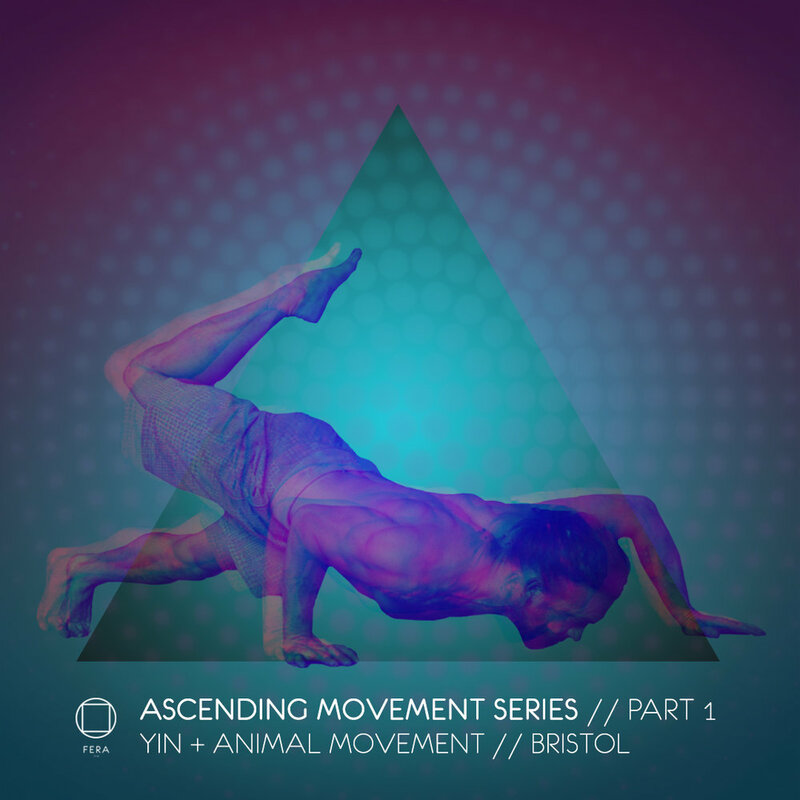 This is the first session in the Ascending Movement Series, and we start things of with the physical, lacing in the mindfulness though. We will start the session in a Yin yoga style practice, releasing the fascia, creating a physical environment that has an increased range of motion and during this time we can get to grips with breathing techniques to help us push through barriers on a psychological to translate into the physical and vice versa. Once we’ve spent some time opening the body, we will start to build up the structural integrity of the body through low level calisthenics/gymnastics inspired exercises before we take the session into the final phase of the workshop; Animal Movement. Animal Movement, for those of you that are yet to become familiar has a similar vibe to capoeira or dance at times and other times it can be very much like yoga or calisthenics.